As a specialist in disaster preparation, you have huge responsibilities: a failure to prepare for natural and human-induced disasters costs lives and money. When a natural or human-induced disaster hits a built-up area the amount of damage it does will depend largely on the extent to which the built assets in the area were developed to withstand it. To fail in this respect is therefore both ethically and financially negligent. What kinds of structural and non-structural alterations can be made to protect buildings from large-scale disasters? How can we reduce the threat of these disasters, as well as the damage they cause? Presenting seven guiding principles, drawn from a broad range of disciplines and approaches, this book tackles the difficult questions about what can be done to attain built-in resilience. With contributions from many renowned experts and upcoming researchers in the fields concerned, it comprehensively assesses the wide range of issues faced by practitioners. 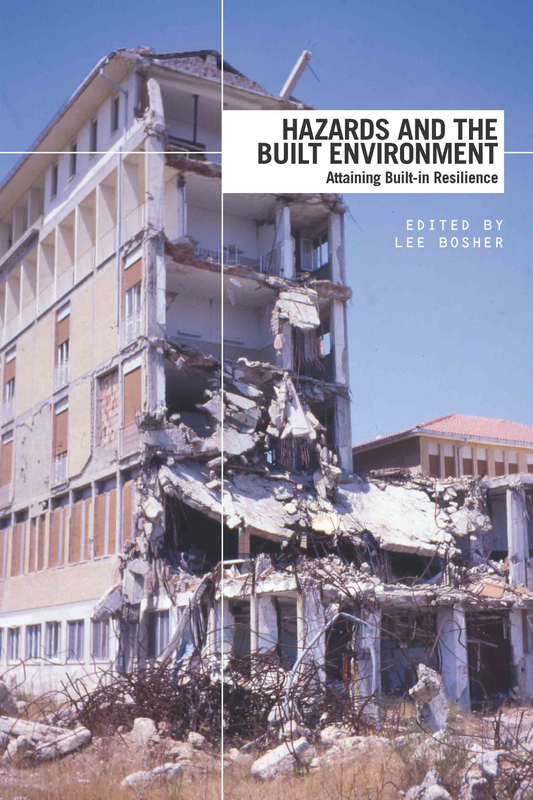 Whether you're studying construction management, researching hazard resilience issues or working on construction projects in hazardous regions, this book is for you.